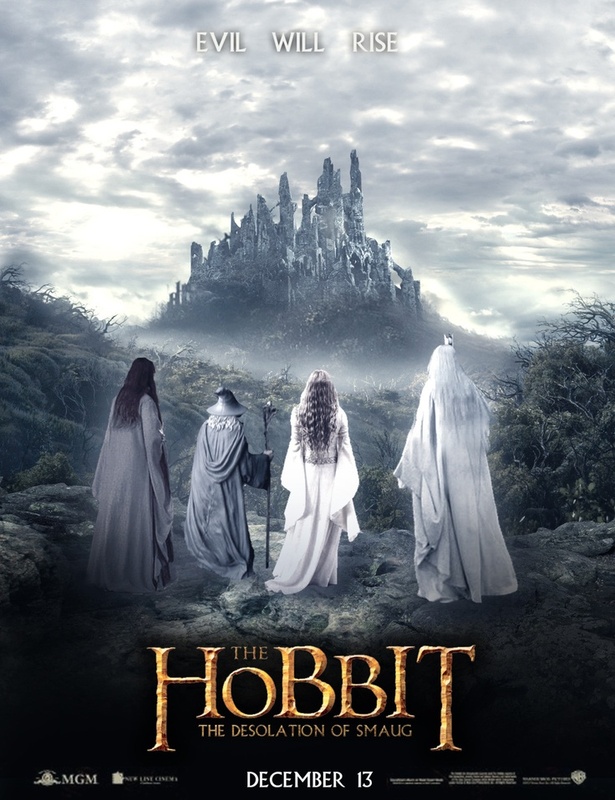 Desolation of Smaug. . HD Wallpaper and background images in the द हॉबिट club tagged: the hobbit desolation of smaug poster. This द हॉबिट photo might contain फव्वारा.